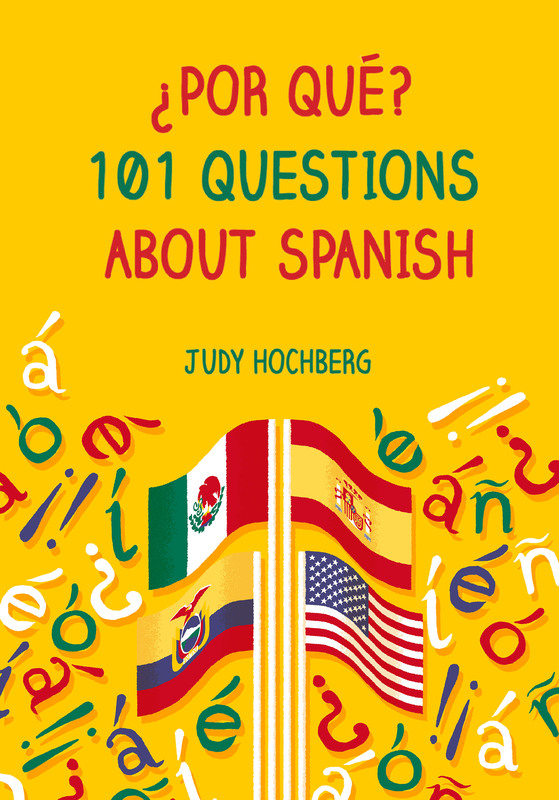 I recently gave a talk to my local Rotary Club about Spanish in the United States, as part of my ongoing effort to promote my book. It was fun in multiple ways. 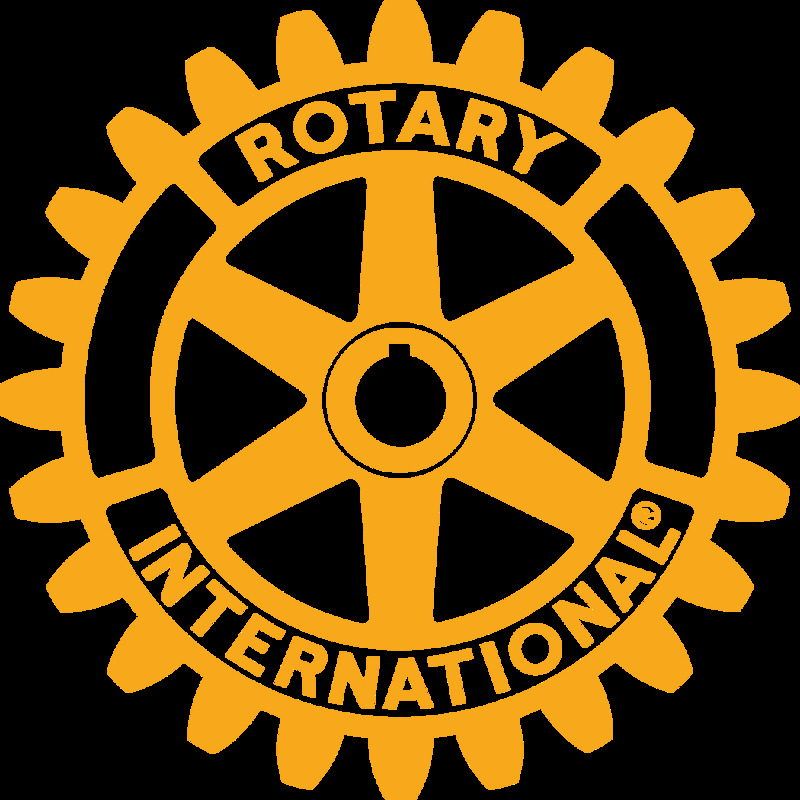 First, I didn’t know anything about the Rotary organization beforehand, so I got to learn a bit about what they do. The group included local business people, the chief of police, a judge, and other upstanding citizens. Second, I picked the topic of “Spanish in the United States” because I figured it would be of general interest, and it was — most gratifying. Third, this was the first time I’ve tried speaking to a group that knew nothing about either linguistics or Spanish, and it went fine. This bodes well for hypothetical future speaking gigs. Here is a rough outline of my talk. Note that it was organized in reverse chronological order. anecdotal evidence from my students: “I wish my parents had insisted that I speak Spanish with them”. Modern migration from other countries is second phase of Spanish in the U.S. This entry was posted in Latin American Spanish, Spanish in the world and tagged Carmen Silva-Corvalán, code switching, immigration, John Lipski, language loss, Spanish and English, Spanish in the United States, United States Spanish on 17 April, 2017 by jhochberg.